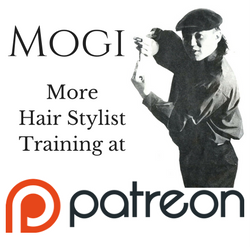 Guaranteed you will Improve and Excel as a Hair Stylist! Quick and Effective – See Results Fast! Limited Enrollment – Sign up now! Improve your Speed, Stamina, Accuracy, and Creativity with my method! June 18th 2018 – New Hands On Hair Stylist Training Bootcamp Class in Los Angeles!